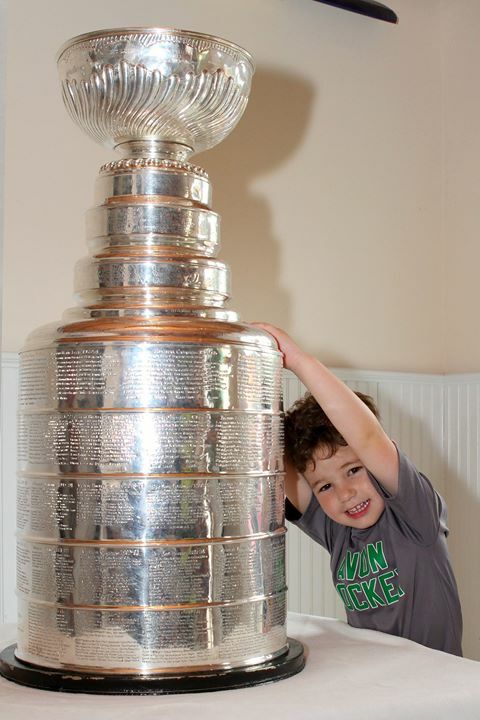 Henrik was born on March 31, 2011 and took the ice for the first time on March 29, 2013, just shy of his second birthday. 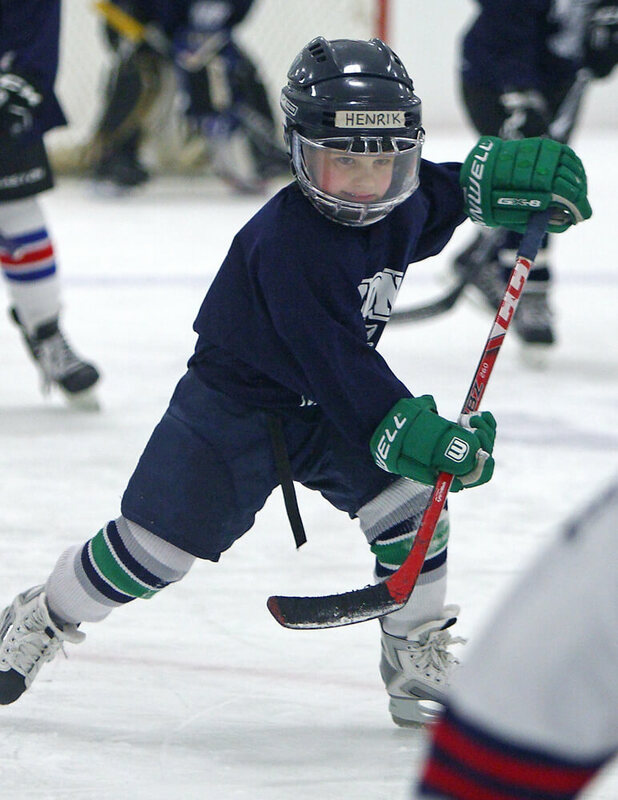 Denied the opportunity to take skating lessons because of his young age, Henrik jumped directly into organized hockey in October of 2014. A regular at the XL Center in Hartford, Connecticut, Henrik's first brush with "hockey fame" was on his first birthday when he dropped his pacifier on the ice. Wade Redden promptly picked it up and popped it back in his mouth. 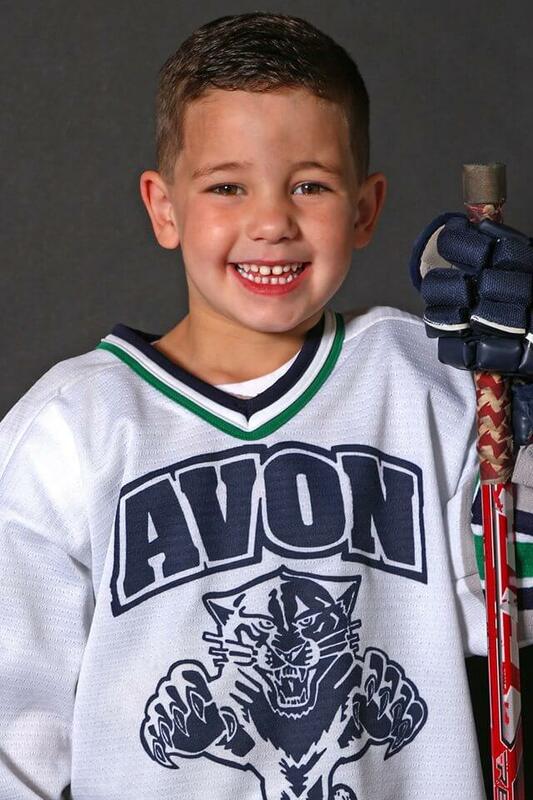 His favorite teams are the Hartford Wolf Pack and, though they met their demise 14 years prior to his birth, the Hartford Whalers. Favorite players include Henrik Lundqvist, Henrik Zetterberg, Henrik Sedin, Henrik Tallinder, Henrik Samuelsson, Brandon Crawley, Duncan Rutsch, and Dylan McIlrath. He tries to style his game after...Michelangelo. Yes, the ninja turtle. And Micheal Haley? Henrik shoots right, prefers CCM skates, Raven sticks, and keeps his equipment in a Graf hockey bag. He also has a set of goaltender equipment. 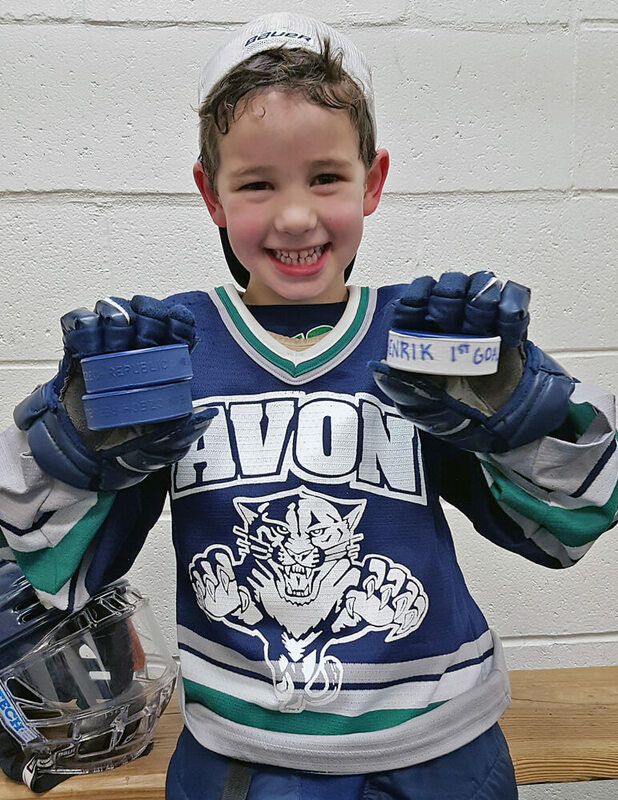 Henrik scored his first goal (and added two more) on November 12, 2016 in a game against the South Windsor Knights. First Game: November 12, 2016 vs South Windsor Knights at Fairchild-Jennings Rink, Avon, CT.
First CHC Goal: November 12, 2016 vs South Windsor Knights at Fairchild-Jennings Rink, Avon, CT.
First EMHL Goal: September 22, 2018 vs Bay State Waves at Hobomock Arena in Pembroke, MA. First Hat Trick: November 12, 2016 vs South Windsor Knights at Fairchild-Jennings Rink, Avon, CT. Learn to Play Program coached by Mike Deegan. Development Program coached by Scott Miller. Development Program coached by Scott Miller, Troy Shipley, and Leon Hayward. Wolflings coached by Steve Poulin. Mites coached by Adam Thomas, Mike Reynolds & David Dubiel. Coached by Adam Thomas, Mike Reynolds, Claude Ouellett & David Dubiel. Coached by Leon Hayward, Chris Smith, & Paul Sposito. 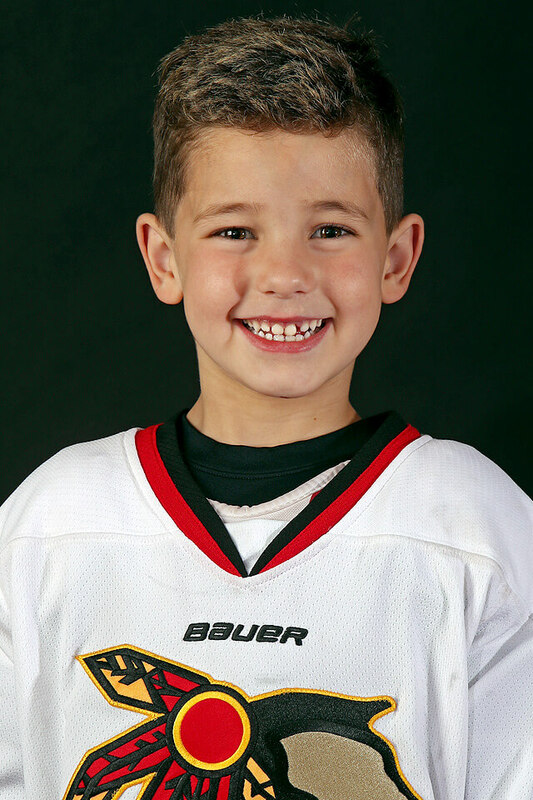 Mite Cross Ice White coached by Eric Lang & Paul Sposito. Coached by Will Ogonowski & Pat Callahan. Coached by Adam Thomas, Brandon Johnson, Gill Gallagher, Christine Curello. U7 Team coached by Adam Thomas. 2011 AAA Tournament Team coached by Chris Masters. Coached by Paul Sposito & Josh Recker.